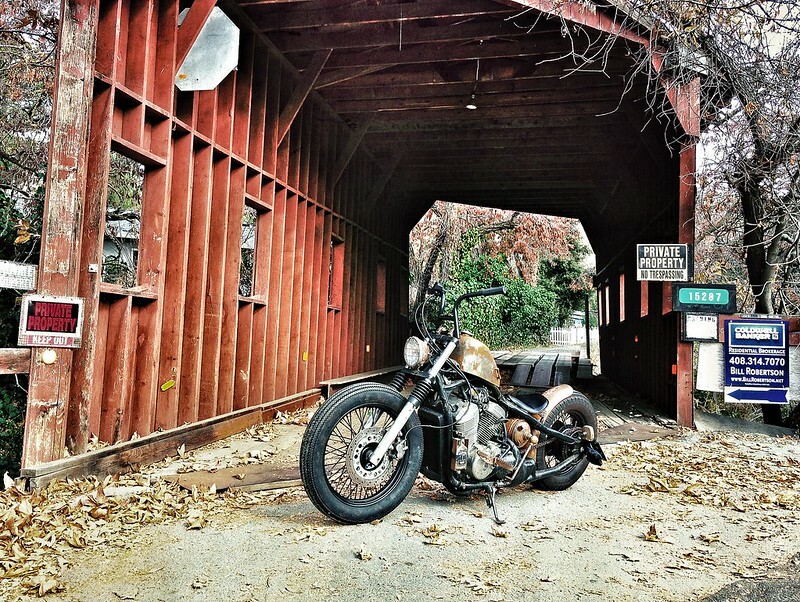 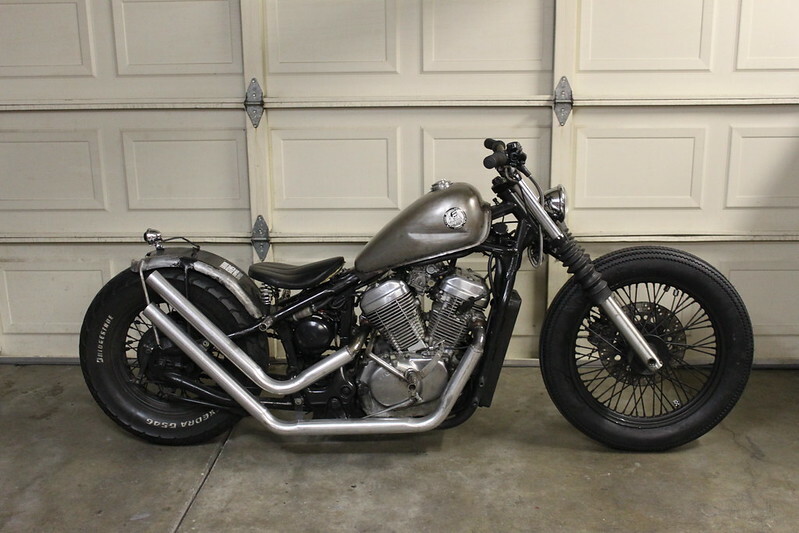 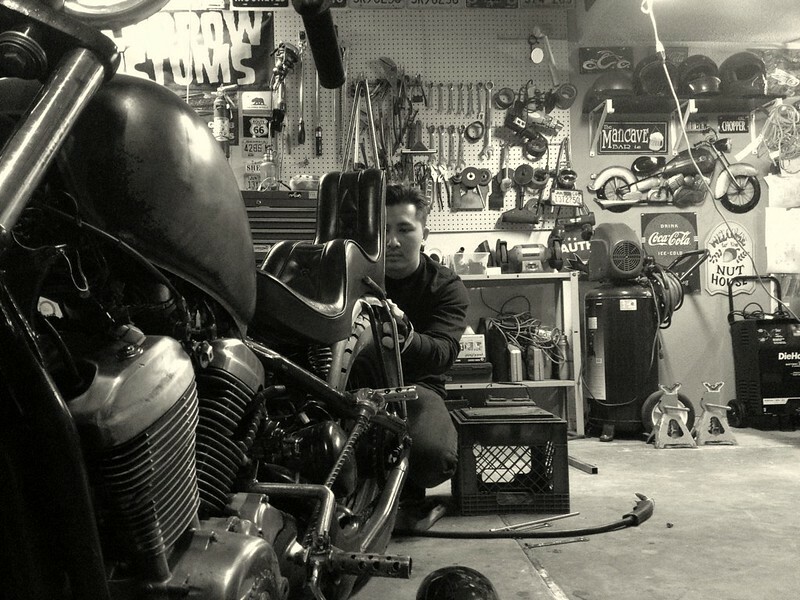 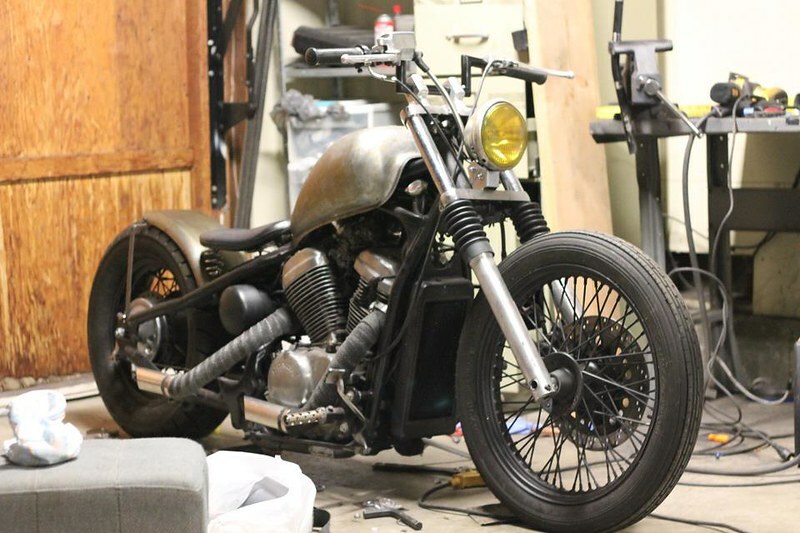 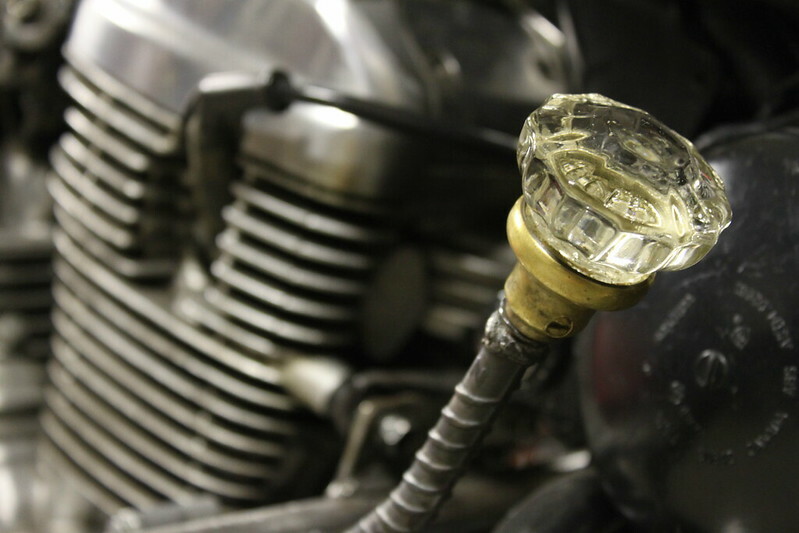 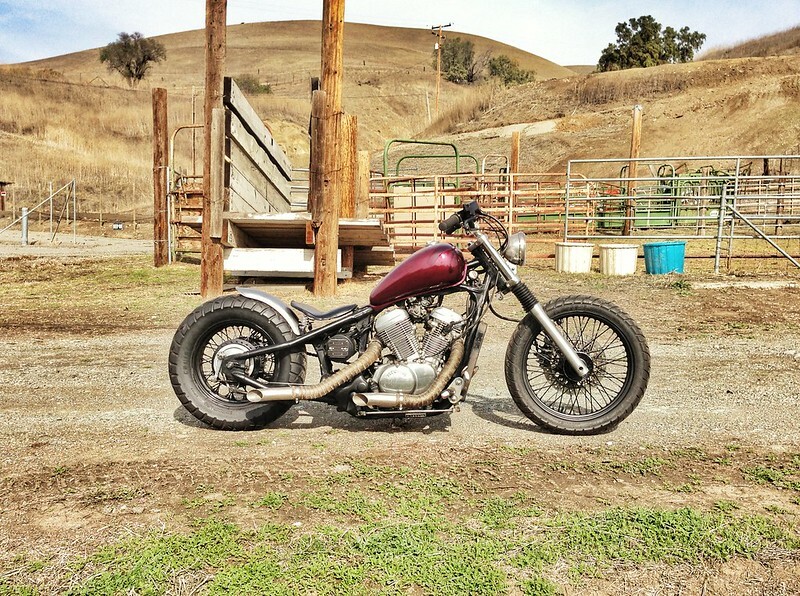 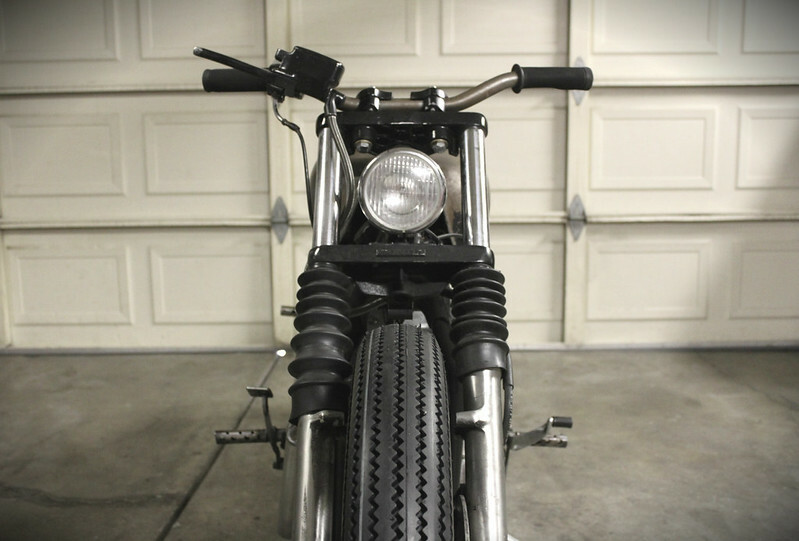 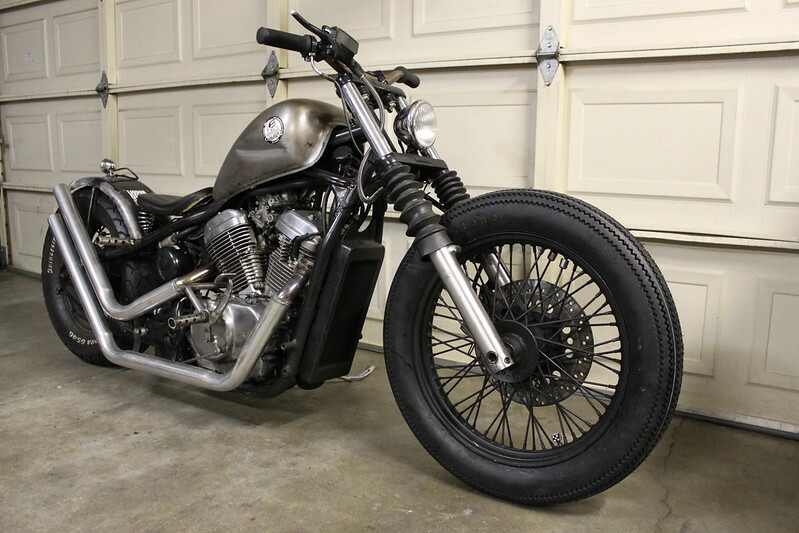 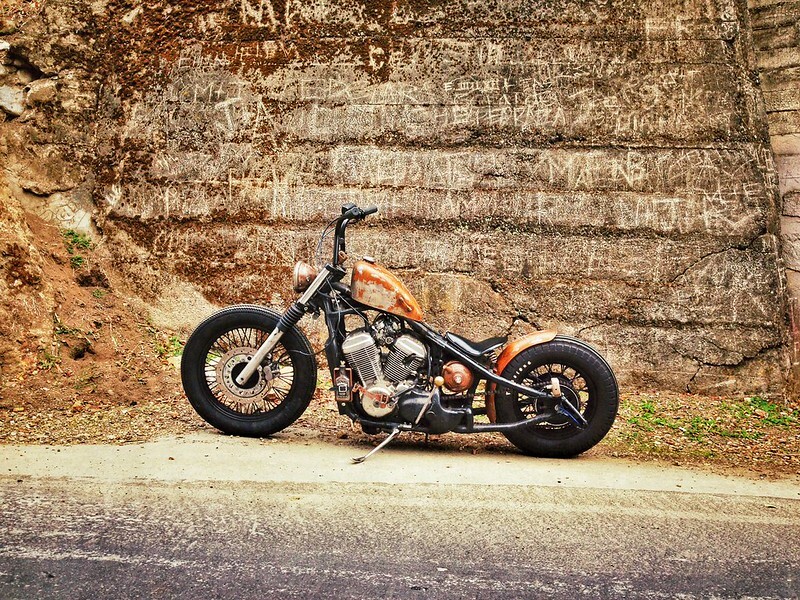 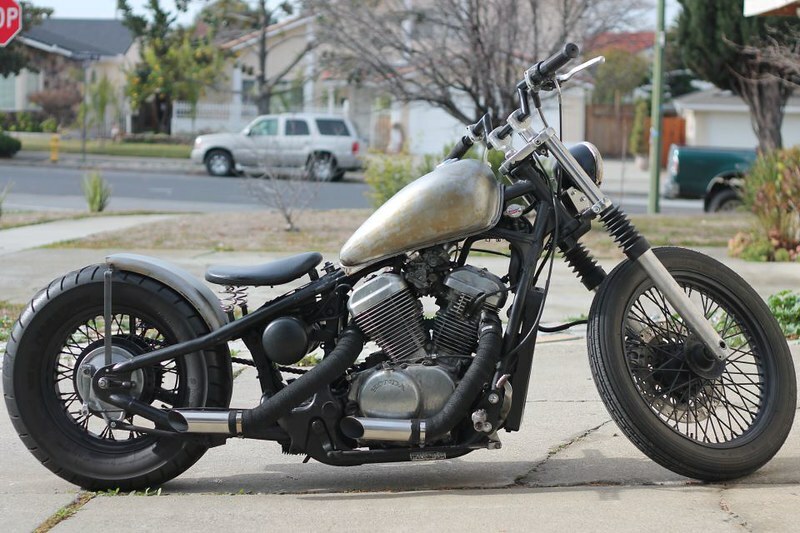 Another VLX built by Young from Legion Cycles. 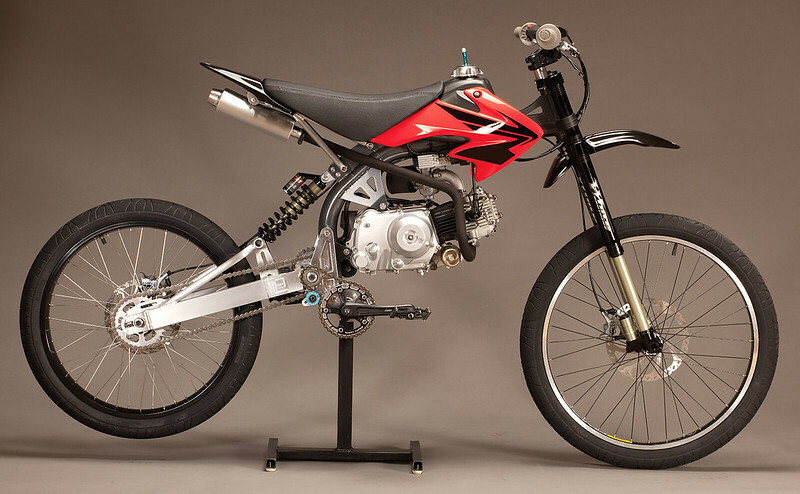 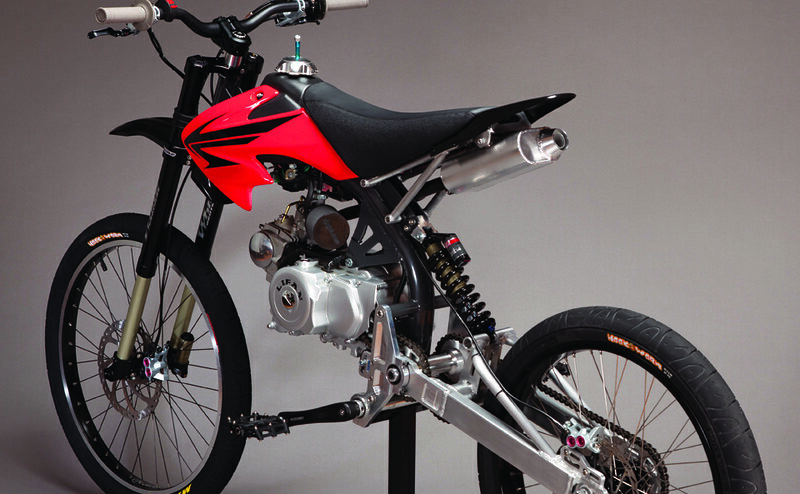 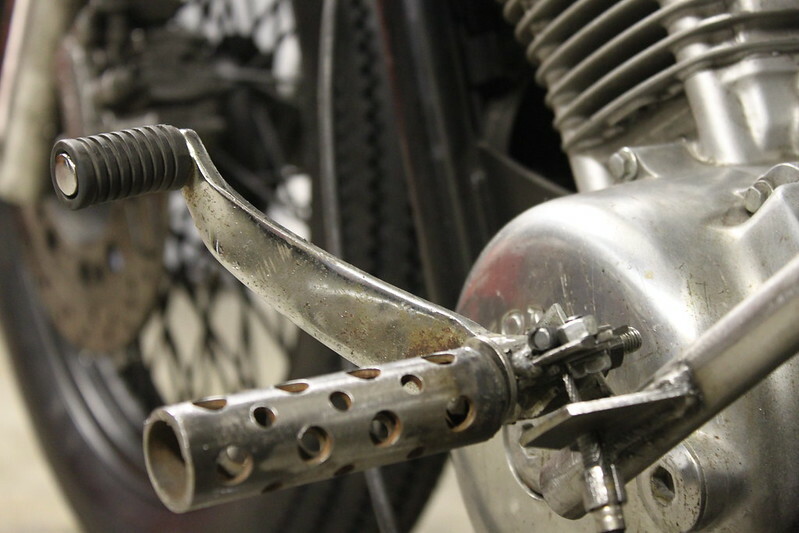 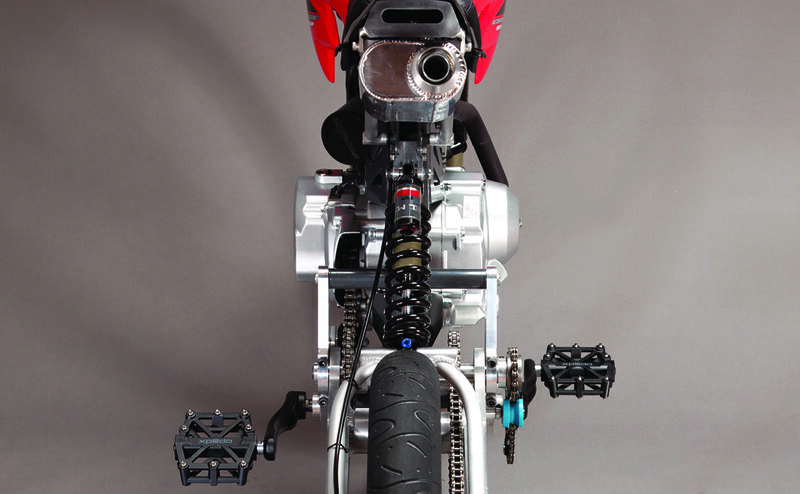 Mountain bike components +XR50/pitbike engine = GENIOUS aka Motopeds. 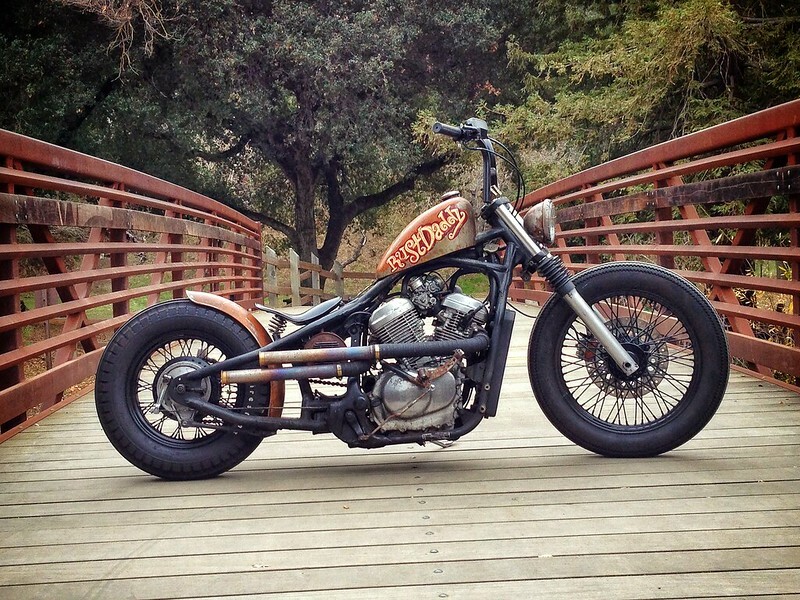 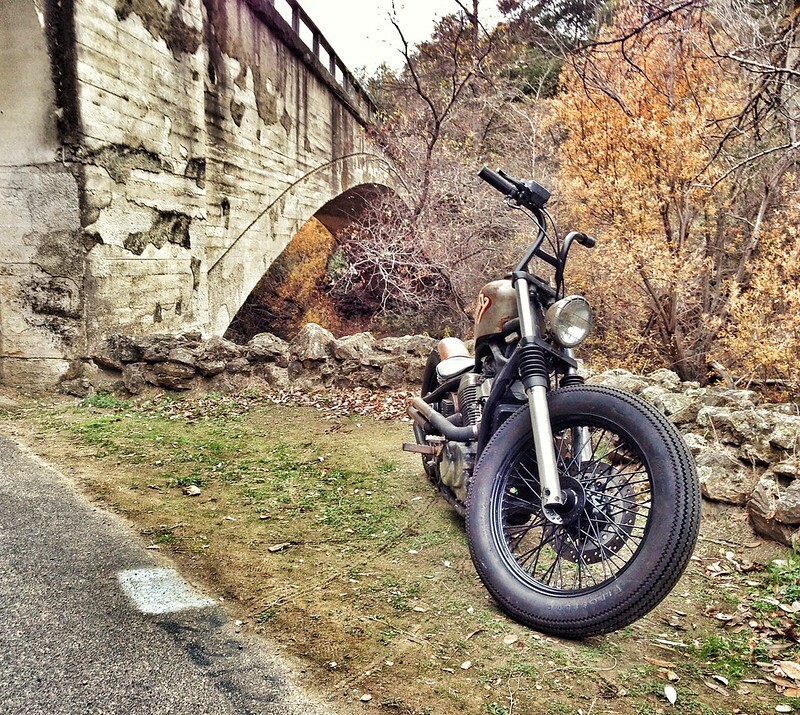 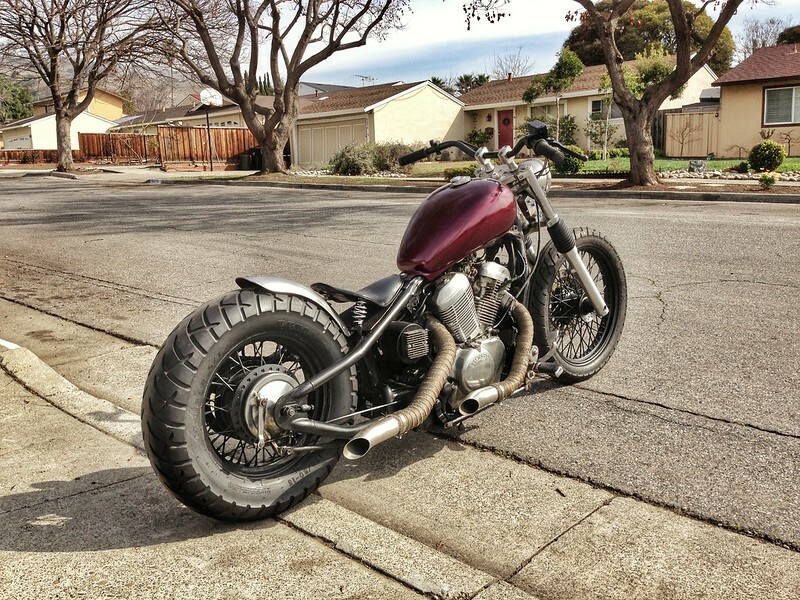 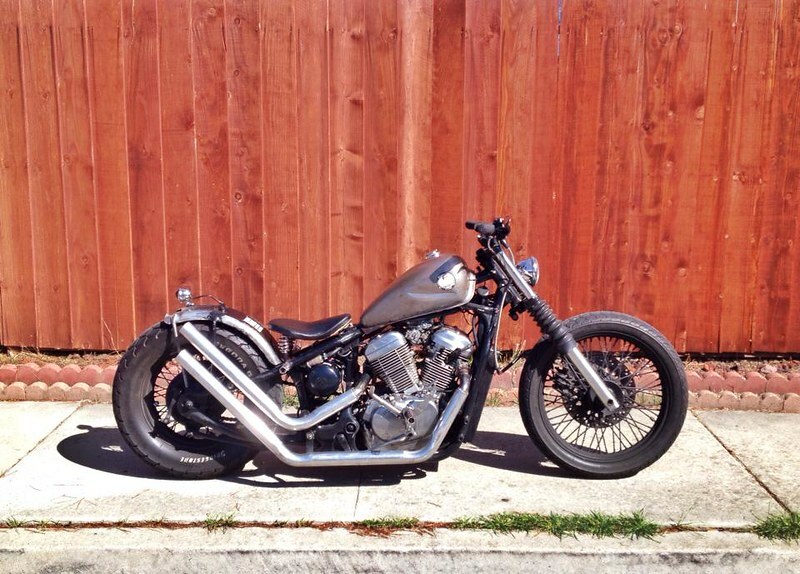 Another build by Young from Legion Cycles.